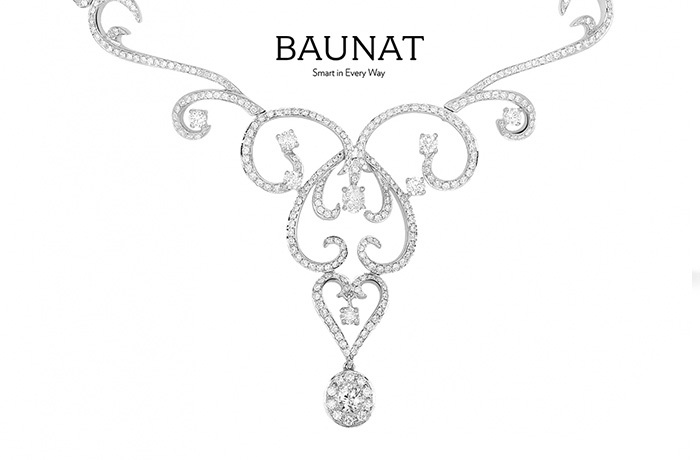 Baunat is a Belgian brand which offers high quality diamond jewellery. 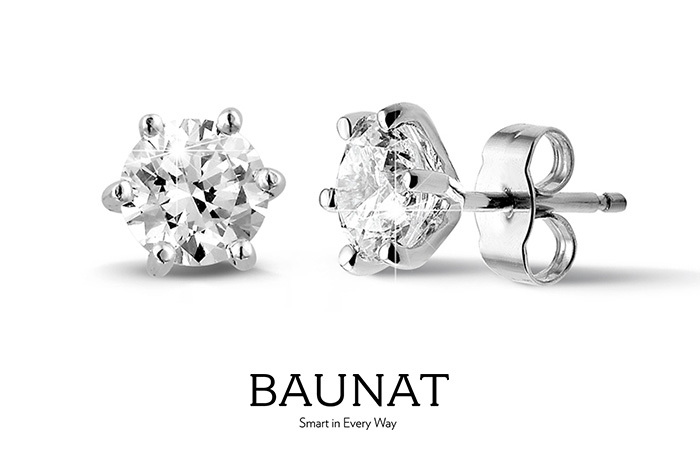 The best craftsmen of Belgium handcraft every piece of jewellery with noble materials. Our philosophy is that 'genuine beauty' and 'natural charm' come from within and result from inner balance and purity. 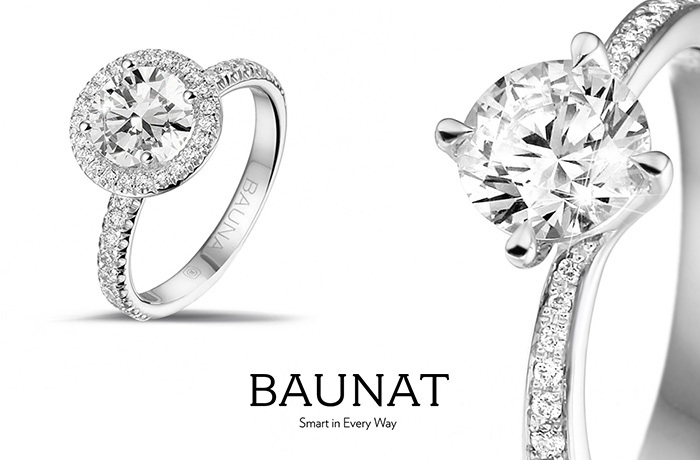 Talented designers create modern, timeless pieces or reinterpret existing classics by making them timeless, pure and balanced. 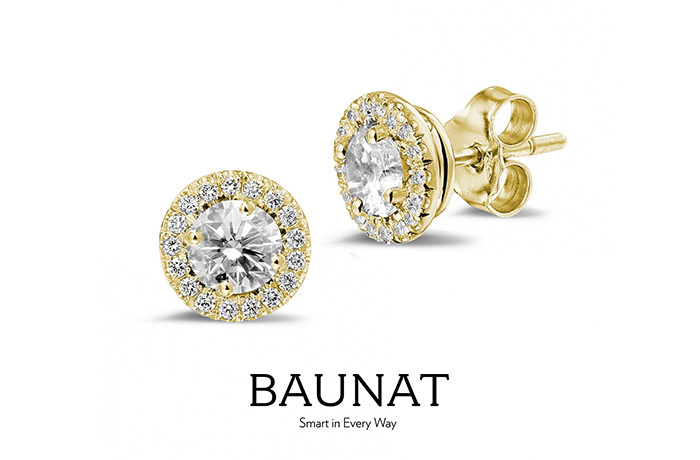 Baunat stands for and excellent priced diamond jewellery collection of exquisite quality. Besides our showrooms in Antwerp, Paris, Geneva, Amsterdam, Hong Kong and Mumbai we offer exclusive chat, e-mail and phone support via our website. We ship our jewellery insured and worldwide at our cost making your experience with us one of the highest quality.